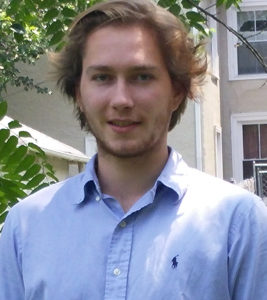 Jack Corbett is a PhD student in the Systems Engineering Department at the University of Virginia. He has worked with the Center for Diabetes Technology at UVA as an engineering intern and a clinical trial technician since 2013, helping to develop new mobile application technology focusing on the user’s interaction with the DiAs artificial pancreas system. In the future, he hopes to continue researching and developing new technology for people with diabetes. Away from the office, Jack enjoys working with his hands, rock climbing and backpacking.